On this post i’ll be talking about food again (i love food so, don’t judge me). Roasted Plantain (Boli) with groundnut, roasted fish, meat or whatever you love to eat with it. I love roasted plantain, it tastes so lovely and really enjoyable. To make it really interesting, just add a bottle of chilled soda or soft drink. This is a great combo and they all have a very good health benefits. 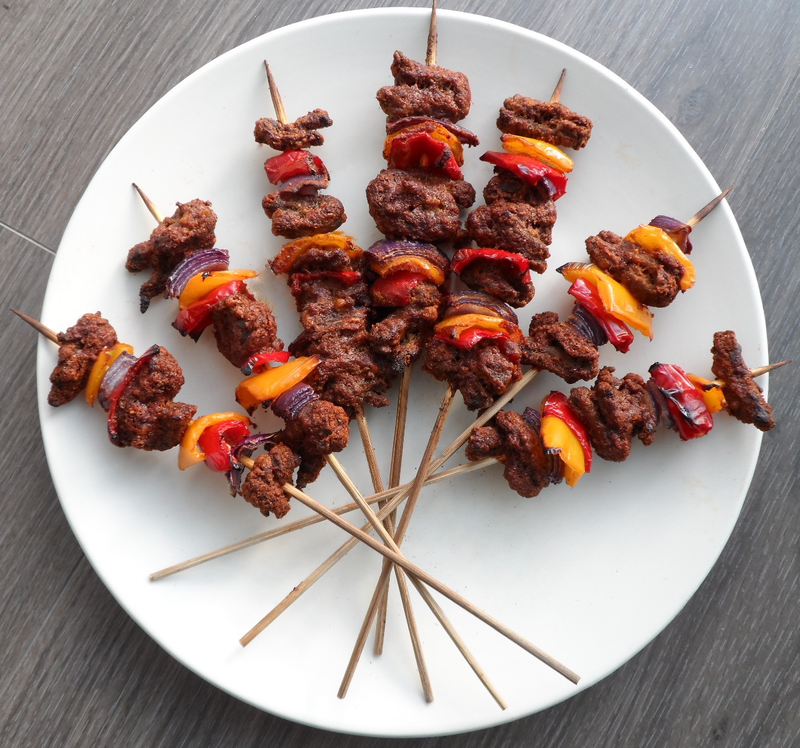 Suya: The street food is made from beef or chicken which has been seasoned and then roasted lightly. It is usually garnished with onions and cucumbers. Moi-Moi: This food is made from beans. It is a popular street food in Nigeria as most people love buying it in the streets. It could be eaten plainly or combined with bread. Either way, it is a delicious food that is rich in protein. Puff-Puff: whether it is in the morning or evening, this street food will always be available. This street food is made from flour and could be filling when taken with soft drinks.